Aberdeen Stag Weekend Head to the undiscovered part of Scotland and head to Aberdeen for a night you'll never forget. 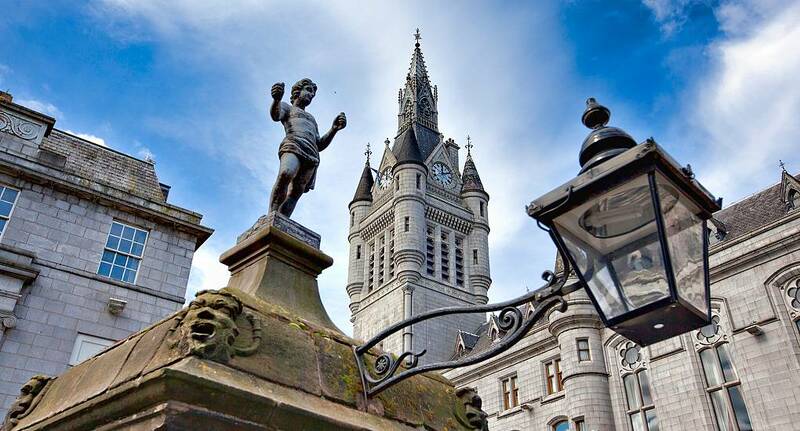 With a stunning coastline, sandy beaches and a vibrant city centre, Aberdeen is the hidden gem above the border. With lots of different activities to suit you and your stag do, you're bound to find exactly what you need with our stag experiences. Choose from Our Packages From indoor skiing to a game of paintball, Aberdeen offers all the traditional stag do activities. However, if you're looking for something that's distinctly Scottish, then we have exactly what you're looking for. Our Aberdeen Stag Weekend packages offers the mini Highland Games, where you can toss the caber, play tug of war and wang a welly - perfect for a Scottish stag do. If you'd prefer to stick to drinking, then our whiskey distillery tour is ideal. Stroll around some of Scotland's most famous distilleries, learn about the processes and the best bit sample all the different whiskeys! If you want to march to the beat of your own drum, then you can also create your own itinerary with the activities you see available below. Book Yours Today So if Aberdeen is calling you, then book your unforgettable stag do with The Stag and Hen Experience today. 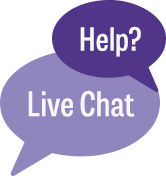 If you have any questions, then please don't hesitate to get in contact.